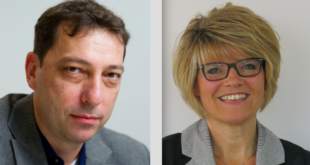 Royal Horticultural Society (RHS) licensees will again be a strong presence at Spring Fair 2017 at the Birmingham NEC. 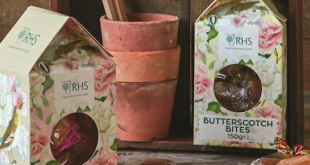 A number of companies offering products licensed or endorsed by the RHS – in such diverse categories as greeting cards, cookware, fragrances, stationery, gardening tools, mugs and brooms – will be showing RHS products on their stands at the home and gift industry’s biggest UK show. 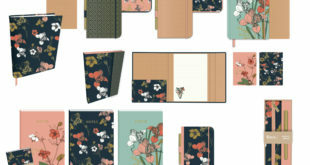 Many of the licensees will also be showing off the art that underpins their product packaging and designs – art based on works in the RHS Lindley Library, a well renowned collection of botanical art. 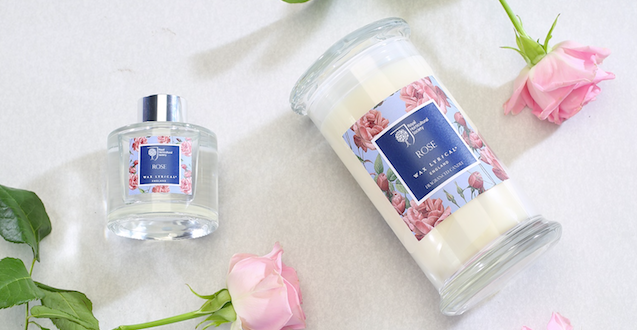 On stand 4D40-E41 Wax Lyrical, the UK’s largest privately owned home-fragrancing company and a licensing partner of RHS for a number of years, will be highlighting new fragrances recently added to its popular RHS Fragrant Garden range. LG Harris is an industry-leading manufacturer of decorating tools with a mission to make decorating easy and enjoyable. Its range can be found on stand 10C40, including its RHS-endorsed Groundsman and Lily & Brown garden brooms. Burgon and Ball (6H220), a multi-award-winning manufacturer of agricultural and garden tools, has enjoyed success with RHS products. The following ranges will be on show at Spring Fair: Gifts for Gardeners (twine in a tin, hand tools, a mug, a tray, an umbrella and more) in three designs – Flora and Fauna, Chrysanthemum and Passiflora – and FloraBrites, a range that includes trowels, forks and a selection of secateurs, available in fluorescent yellow or pink, with reflective highlights that glow under torchlight. 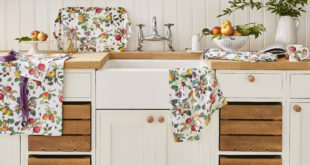 Ulster Weavers (9C40-D41), a kitchen textiles company specialising in homeware, giftware and tableware, will be promoting new ranges of RHS products – notably its foliage range, its rose range and its three vegetable-inspired tea towels – at the show. Other licensees set to make an appearance include Churchill China, Portmeirion Group and Carousel Calendars. “We are thrilled at the quantity, and of course, quality, of the RHS-licensed or endorsed products our established and new partners are displaying at this important event," said Cathy Snow, RHS licensing manager.